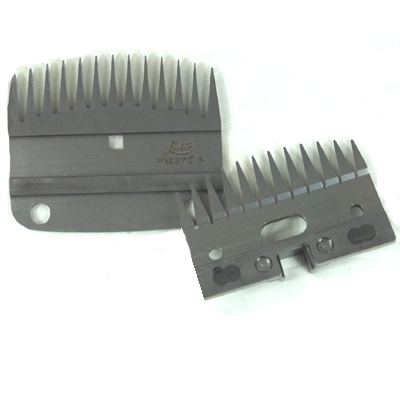 Wizard Clipper Blades. For sheep and cattle. Designed to allow shearing duties with clippers. For shearing and dagging, ideal for dirty animals. 13T strong blade.